Doll is the Chairman and Founder of Drexel Hamilton, a firm he started in 2007. Initially, Doll achieved success as an entrepreneur in the real estate industry, where he founded both The Lawrence Doll Company, which specializes in land development, and Lawrence Doll Homes, a builder of upscale homes and townhouses. Doll is also Chairman of the Board of United Bank, a retail and commercial banking subsidiary of United Bankshares with more than $15 billion in assets and operations in Maryland, Virginia, and the District of Columbia. 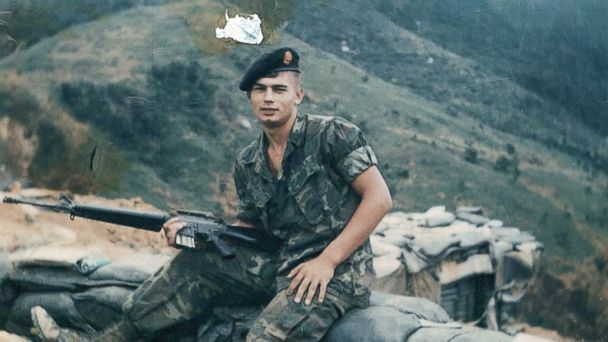 A service-disabled United States Marine Corps veteran, Doll’s duty in Vietnam earned him two Purple Hearts, the Vietnamese Cross of Gallantry, and a prestigious appointment to the United States Marine Corps Honor Guard in Washington, DC. Anthony (Tony) Felice became one of the Managing Partners as part of Drexel Hamilton’s transition to Service-Disabled Veteran management. He has been with the firm since 2015, working primarily in the firm’s equity department. Prior to joining Drexel Hamilton, Felice was in-house counsel for a boutique investment bank and held various positions at the firm’s private equity parent company. Preceding his work at financial firms, Felice was a practicing attorney in the corporate, securities and tax areas. Felice is a graduate of the United States Military Academy, West Point, NY where he was a 4-year Letterman and team captain on Army’s NCAA Division I Ice Hockey team. After graduating from West Point, he became an officer in the United States Army deploying overseas to Panama, Macedonia and Kosovo. He holds a J.D. from the University of Florida College of Law and is a member of the State of Florida and District of Columbia Bars. Felice holds Series 7, 24, & 63 FINRA Licenses. Martinko serves as Co-President and is responsible for overseeing new business initiatives and opportunities. He previously served as a Managing Director responsible for the leadership and development of Drexel Hamilton’s Capital Markets Group. Martinko joined Drexel Hamilton from Credit Suisse where he was a Vice President on their Equity Trading floor. Martinko served as an Infantry Officer, Special Operations Airborne Ranger, in the United States Army achieving the rank of Captain. His professional military experience includes serving in 82 Airborne Division and the Special Operations Force 75th Ranger Regiment. 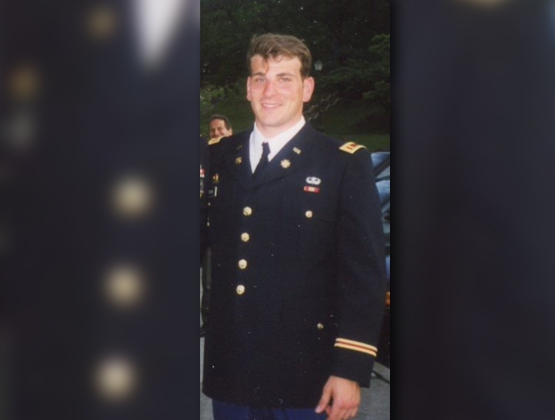 He deployed seven times to Operation Iraqi Freedom and Operation Enduring Freedom. Martinko took part in the initial strikes into Iraq. He is a recipient of three Bronze Stars, one with the “V” (Valor) device denoting his acts of heroism while involved in close quarter battle in Afghanistan. Martinko has also conducted multinational operations and was awarded the Canadian and Israeli Defense Forces Paratrooper Jump Wings. Martinko serves on the Army Ranger Lead the Way Fund board. Martinko is a graduate of the United States Military Academy, West Point, NY and holds an MBA from Saint Martin’s University, Olympia, WA. He holds FINRA Licenses: 3, 7, 24, 55, 63, & 79. Tim is a Managing Partner responsible for originating, managing and capital raising for many of Drexel Hamilton’s private clients. He started his finance career in equity research at UBS and JP Morgan, launching coverage on 40+ MLPs in a variety of energy verticals. As an assistant MLP portfolio manager at Parker Global Strategies, Tim’s fund outperformed its benchmark in 2013 and 2014. He also raised equity and debt capital for middle market companies in the oil & gas, transportation and specialty finance sectors before joining Drexel Hamilton. 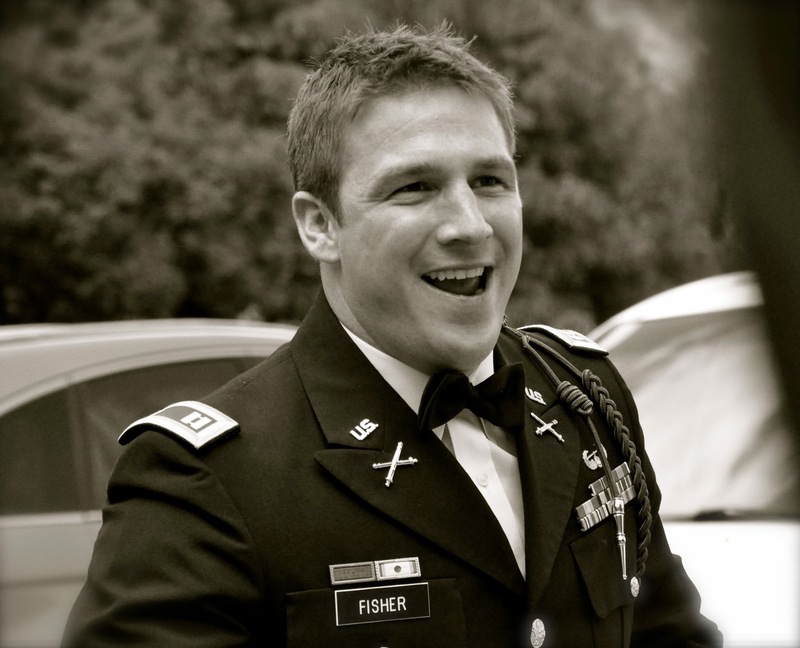 Mr. Fisher was a U.S. Army Artillery Officer, serving three tours in Iraq. He is a graduate of the U.S. Military Academy (West Point, NY) and holds an MBA from the NYU Stern School of Business. He holds FINRA licenses 7, 63, 79, 86, and 87. Boyle, a veteran of the United States Marine Corps, assumed the role of Co-President with John Martinko in 2017. Boyle has been with Drexel Hamilton since 2011, when he left active duty. He began his career on the equity sales and trading desk before overseeing the firm’s Capital Markets operations in New York for nearly two years. Boyle joined the Marine Corps in 2003 after graduating from Temple University in Philadelphia. 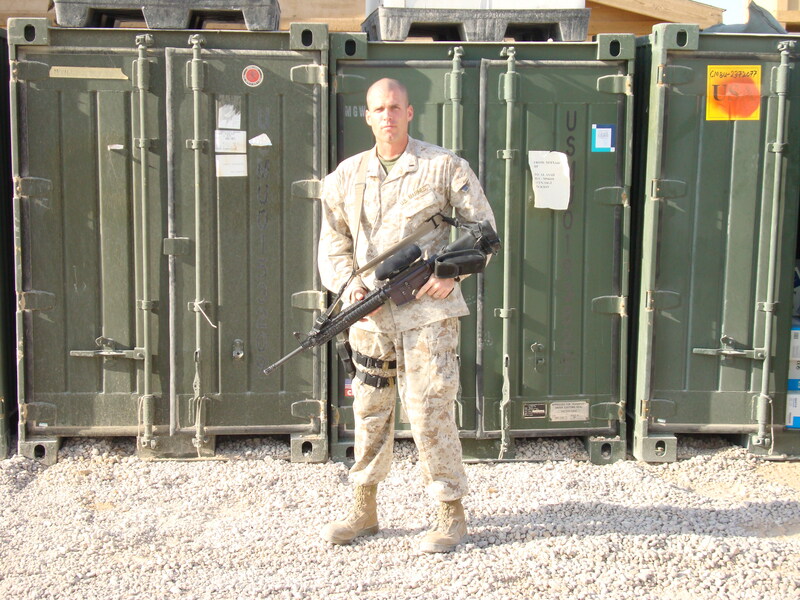 He graduated officer training school and The Basic School in Quantico, VA in 2004 and was a Logistics officer stationed in Camp LeJeune NC from 2004 to 2008. 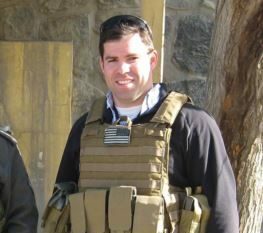 During his active duty, Boyle was deployed to Iraq twice in 2005 and 2007, where he spent most of his time running convoys throughout Al Anbar Province. During his second deployment, his vehicle was rolled over during an attack along the Syrian border. He was fortunate to survive with only minor injuries. 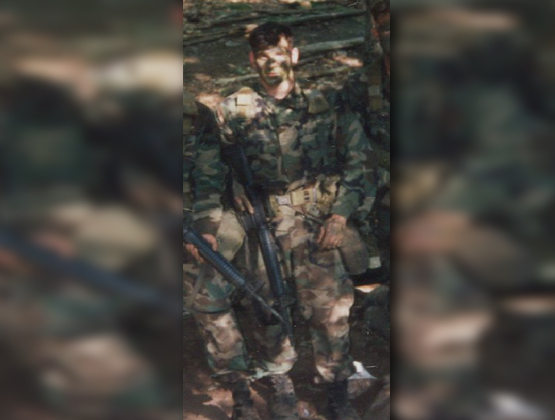 During his military career, Boyle received multiple awards, including the Operation Iraqi Freedom Medal twice; Navy and Marine Corps Achievement Medal; Navy Commendation Medal; and a Combat Action Ribbon. Boyle is an ambassador for the Travis Manion Foundation’s Character Does Matter initiative. He holds Series 7, 24, 57, 63, & 79 FINRA licenses. 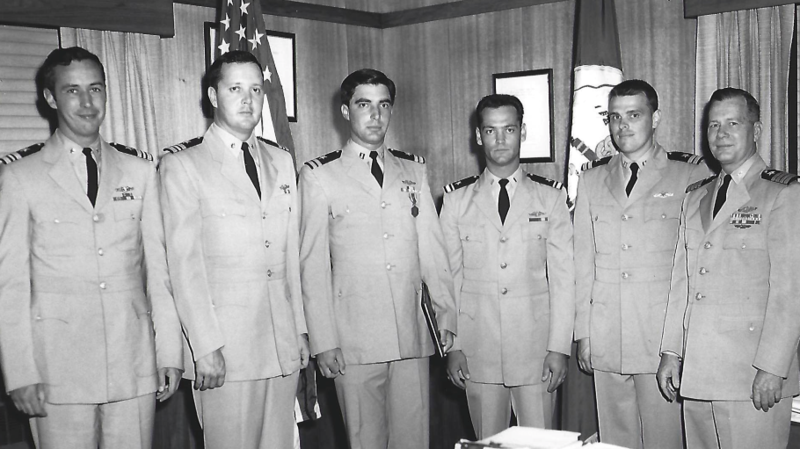 Elsas, a United States Navy and Vietnam veteran, is the Managing Director responsible for overseeing all branches of Capital Markets for Drexel Hamilton. He began his career with 18 years at LF Rothschild & Co, where during that time he honed his skills in Institutional Equity and Syndicates, ultimately serving as the Managing Director for Fixed Income Syndicates. Elsas spent the next eight years at Lehman Brothers heading up the Fixed Income Syndicate desk and equity responsibilities for Capital Market & Syndicate activities. Most recently, Elsas spent 14 years as a senior member of the leadership team at Oppenheimer & Co. Inc.
Mead, a United States Army and Vietnam era veteran, serves as the Managing Director for Drexel Hamilton’s Municipal Finance department. Mead began his career at Salomon Brothers, where he worked for 20 years becoming Managing Director responsible for municipal sales, trading, and underwriting. Prior to his arrival at Drexel Hamilton, Mead was a Managing Director at Ramirez & Company and President of WR Lazard & Company, where he brought unranked municipal divisions into the top ten of co-managed underwriters while underwriting a wide range of new issues across the country. Additionally, Mead has been financial adviser to the New York City Municipal Water Finance Authority for the last 20 years. Kerin brings to Drexel Hamilton more than 20 years of capital markets and taxable fixed income experience with firms such as Lehman Brothers, Wachovia Securities, Keefe Bruyette & Woods and Oppenheimer. At KBW, he was part of a team that securitized and syndicated $10 billion of Trup CDO’s and $20 billion of standalone Bank and Insurance debt. Most recently, Kerin was a Corporate Bond Trader at Oppenheimer Capital Markets, responsible for the secondary trading of Utilities and Manufacturing sectors. He currently oversees Debt Syndicate. Orenstein is an accomplished Equity Capital markets professional with extensive experience working alongside sales, research and trading. She has worked at several large firms such as Alex.Brown, NatWest Markets and Salomon Brothers. At her prior firms she worked on a team to complete lead and co-managed equity mandates and managed all aspects of roadshows and marketing IPO and secondary offerings. Orenstein was responsible for Corporate Access at Sidoti & Company where she executed approximately 1000 non-deal roadshow days per year, and approximately 5,000 one-on-one meetings per year. At Drexel Hamilton she has worked to develop a proprietary distribution platform and is responsible for further developing relationships with accounts and her counterparts at the Syndicate desks on the street. Orenstein is currently the Treasurer and a Board Member of The Women’s Syndicate Association. 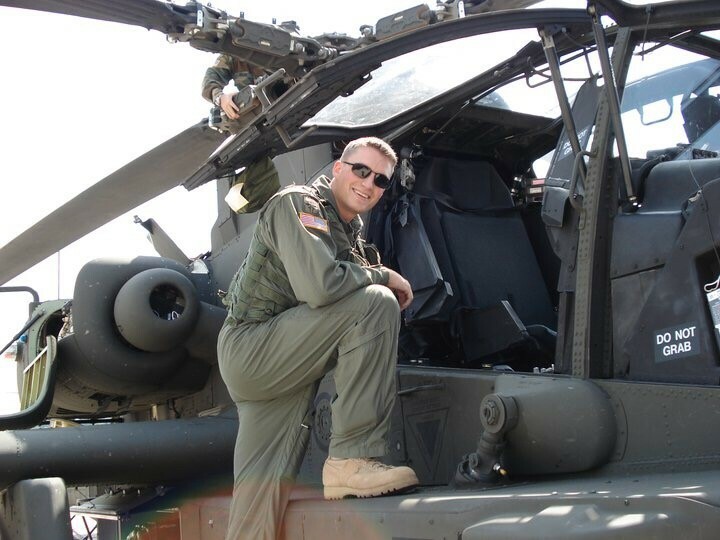 Schwark, a United States Army veteran, serves as the firm’s Chief Financial Officer (CFO). Joining in 2019, he is responsible for overseeing Drexel Hamilton’s financials, including financial planning, management of financial risks, and fiduciary reporting. Schwark served as a Combat Engineer Officer (Sappers), in the United States Army achieving the rank of Captain. His professional military experience includes serving in the 25th Infantry Division and deploying to Afghanistan as part of Operation Enduring Freedom. He earned the highly coveted US Army Ranger Tab, Air Assault and Airborne wings and received the Bronze Star for actions while deployed in Afghanistan. Schwark is a graduate of the United States Military Academy, West Point, NY (BS -Aerospace Engineering), Embry-Riddle Aeronautical University (MS – Aeronautical Science), and holds an MBA from the Tepper School of Business, Carnegie Mellon University. Drexel Hamilton offers a wide range of product and services which includes traditional debt and equity underwritings. Our bankers provide hands on, value-added coverage. We deliver daily intelligence that assists our clients in navigating the markets.